"Adapting to Alzheimer's" Support for When Your Parent Becomes Your Child"
This book gives immediately useful, practical advice along with strengthening emotional support as it follows the poignant relationship between a loving mother and daughter experiencing Alzheimer’s disease, from the first fears of forgotten names to the last tears of indignity at needing diapers. Innovative ideas on how to handle many of the most distressing decisions involved in the caregiving process – such as communicating, taking the car keys away, changing views on sexuality, financial planning, handling the aggressive stage, remuneration, and evaluating alternative care –can guide and support the caregiver who wants to take the very best care of their loved one as possible.This book combines practical know-how, learned from experience, with heart - empowering millions of Alzheimer’s caregivers with the support they need to face their responsibility with courage and joy. 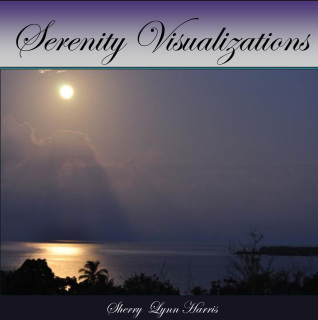 In just a few short minutes, release stress and anxiety and be transported to a place of harmony and healing. 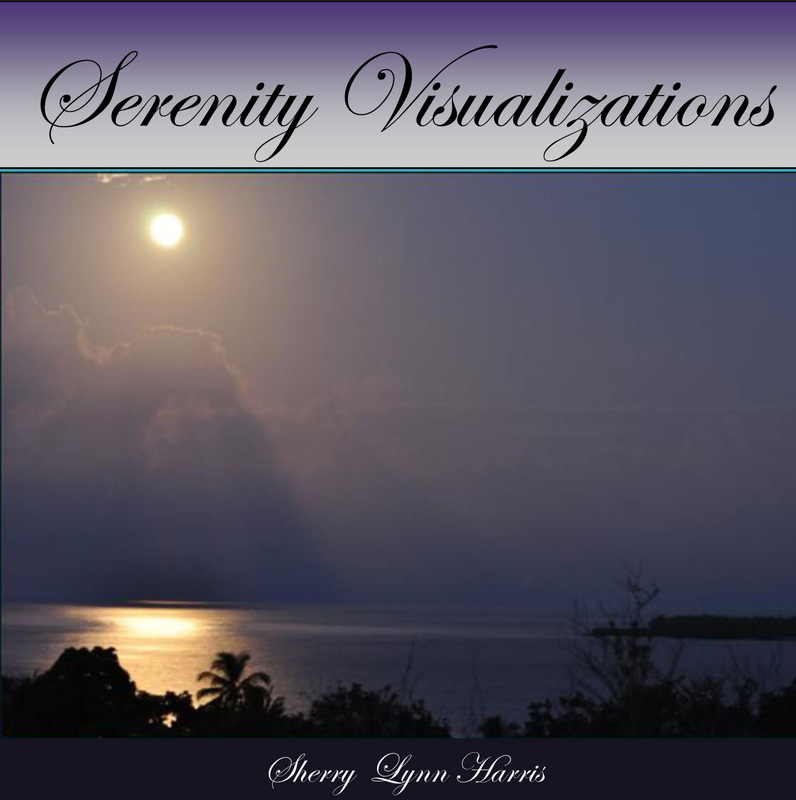 Each visualization gently guides you to discover a deep and profound sense of peace and well-being. Renewed strength and serenity empowers you to take on your life’s challenges.